UK Release Date - 15th August 2011. UK Release Date - 29th July 2011 (MP3). US Release Date - 2nd August 2011. JAP Release Date - 27th July 2011. Mixed By - Ger McDonnell. UK Record Label - earMUSIC. US Record Label - Rocket Science. 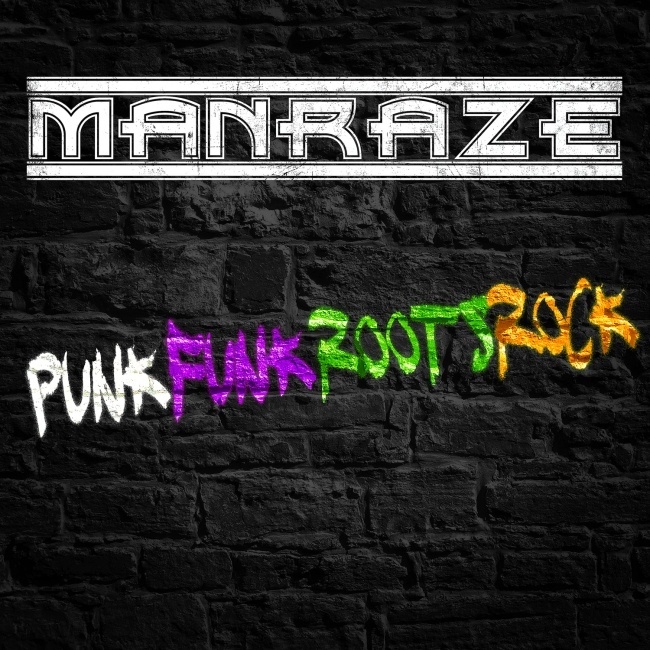 The second studio album by Manraze was released in July/August 2011. The album was written over two years and then recorded live in a London studio in under two weeks during early 2011. The songs on this album were credited to 'Collen/Cook/Laffy' as the band had now found their sound after playing live in support of the debut album. The band used Ger McDonnell again as a co-producer and mixer. One of the songs 'Closer To Me' features guest vocals by Paul Cook's daughter Hollie. This old Phil Collen song was recorded by the band during the early sessions for the 'Surreal' album but shelved until the recording of this album. Live favourite 'Fire', a cover of The Jimi Hendrix Experience song, was included having been a live staple since the bands first show in September 2005.